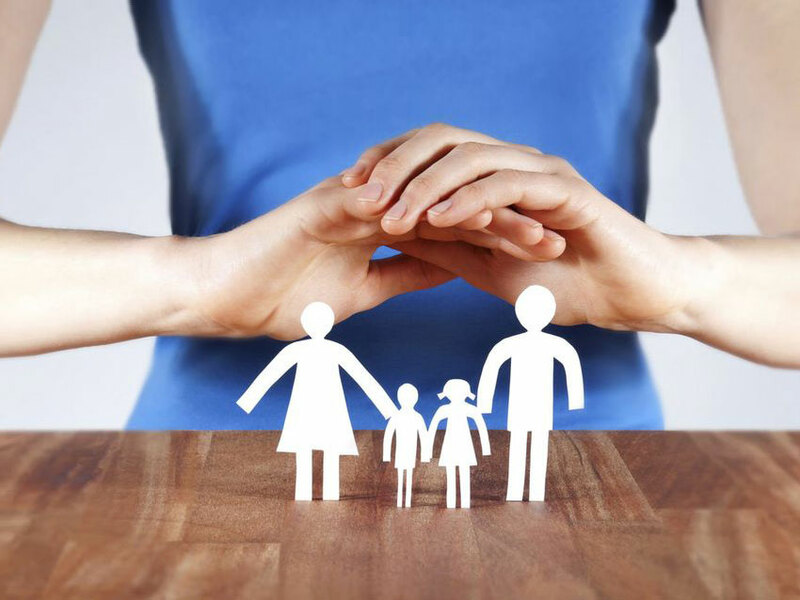 Save your family and business from needless financial burdens of unforeseen accidents by having the proper insurance coverage in place. What You Can Expect from Stamy Agency, Inc.
Home, auto, life, commercial properties, and more. Call today to discuss. As your agent and advocate, Stamy is with you all the way. Trust in our 60+ years of insurance coverage and risk-management experience. Delivering top-notch service to our clients since the mid 1950's. Ensure a speedy claims process with open lines of communication. Rest easy knowing your family and assets are protected around the clock.